Gypsy Caravan Essentials: How Trashy! 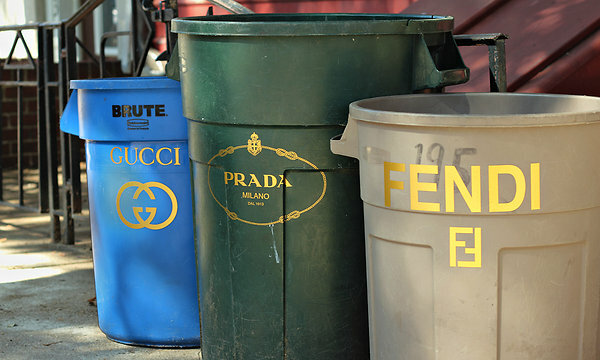 Just read a short little article in the New York Times about this guy who branded his trashcans because they kept getting stolen. Apparently it is an effective system.